I believe this is the first confirmed gig for 2017, at least in Europe. 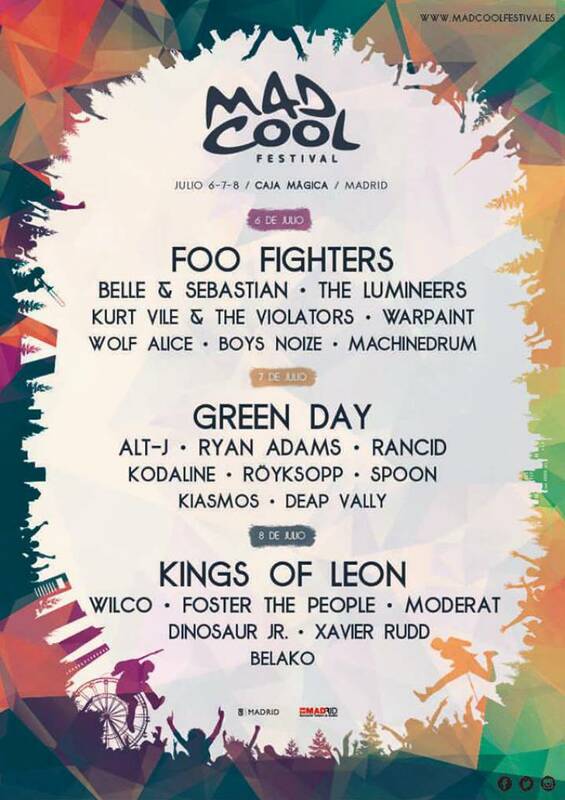 Mad Cool festival in Madrid. I posted by this some hours before, but my post need to be approved. Tickets for this festival are already on sale, as Ryan Adams was announced late and there are still some others artists to be announced. I hope he avoids festivals in the U.S. I like how Jason Isbell announced he's not doing any domestic festivals next year. I know it's a nice payday for a relatively easy gig, but I'd much prefer to see a Ryan Adams concert. Festivals do nothing for me. Half assed sets in places not designed for music + thousands and thousands of idiots who aren't there to see who I like. No thanks.